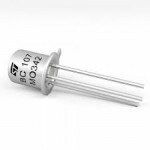 Buy online TIP142 NPN Bipolar Junction Transistor in India at low cost from DNA Technology, Nashik, Maharashtra. 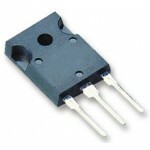 TIP142 NPN Bipolar Junction Transistor is Complementary power Darlington transistors. 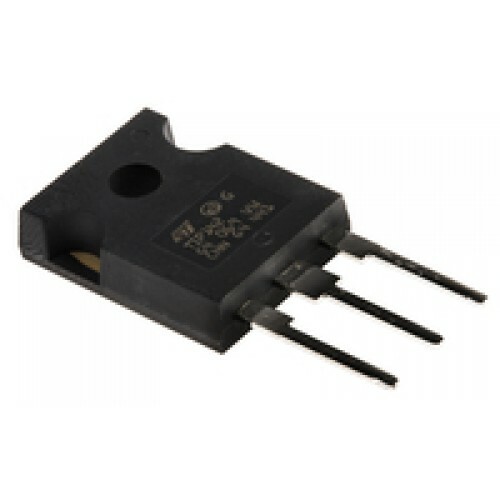 The devices are manufactured in planar technology with “base island” layout and monolithic Darlington configuration. 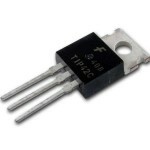 The resulting transistors show exceptional high gain performance coupled with very low saturation voltage. 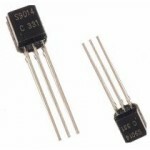 The TIP142 from Multicomp are through hole, darlington transistor in TO-247(3P) package. 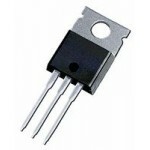 TIP142 transistor is used for low speed switching and amplification. 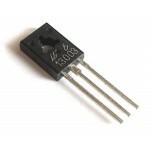 TIP142 NPN Bipolar Junction Transistor is used in signal processing.